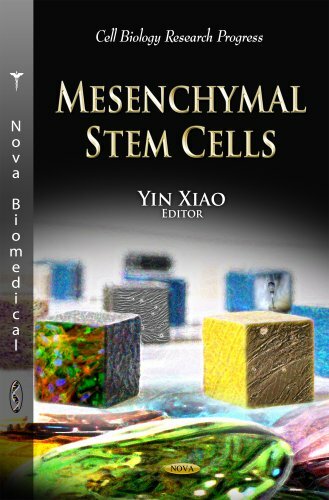 This text presents a comprehensive insight into the biology of adult stem cells and their utility in current regeneration therapies. 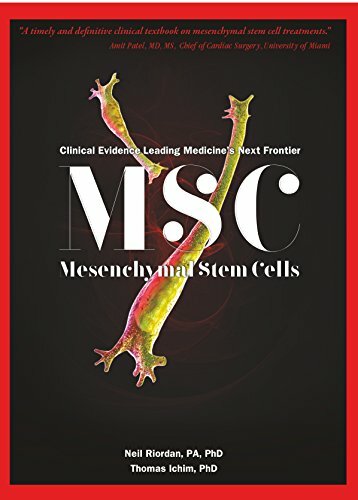 The adult stem cell populations reviewed include bone marrow derived MSCs, adipose derived stem cells, umbilical cord blood stem cells, and placental stem cells. MSC is a first-of-its-kind publication spanning more than 50 years of research and clinical trials. 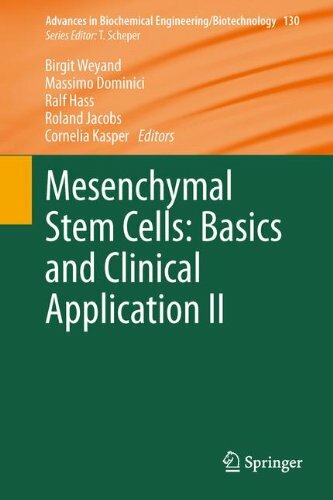 The authors have carefully outlined and summarized key publications drawing from more than 800 unique references, reviewing mesenchymal stem cell treatment for 44 different medical conditions. They expertly break down the rationale, treatment delivery methods, efficacy, toxicity, and results of prominent clinical trials.